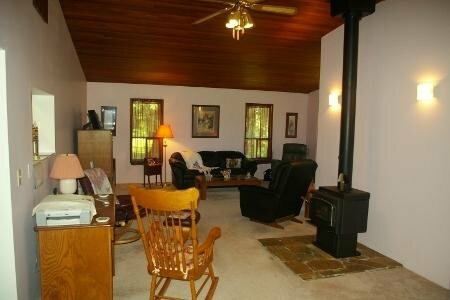 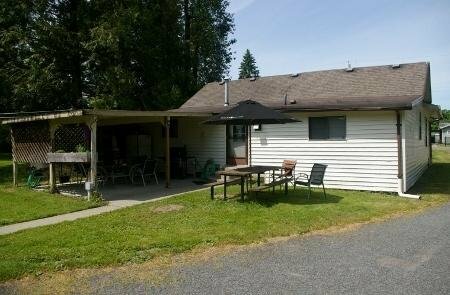 Fantastic home on 1/2 Acre lot. 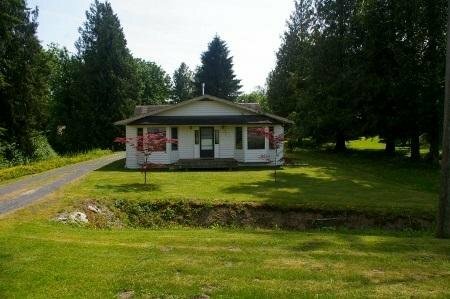 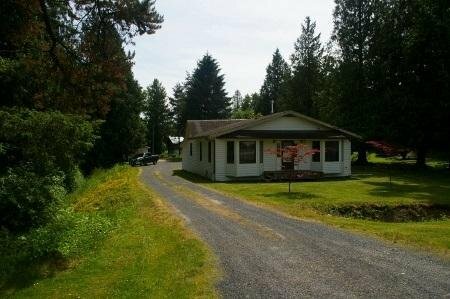 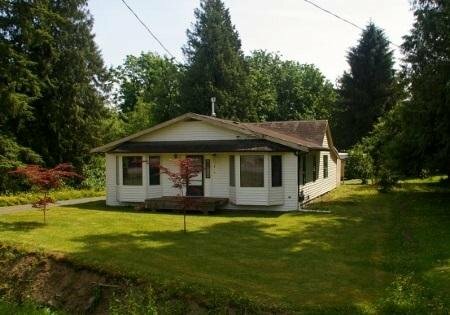 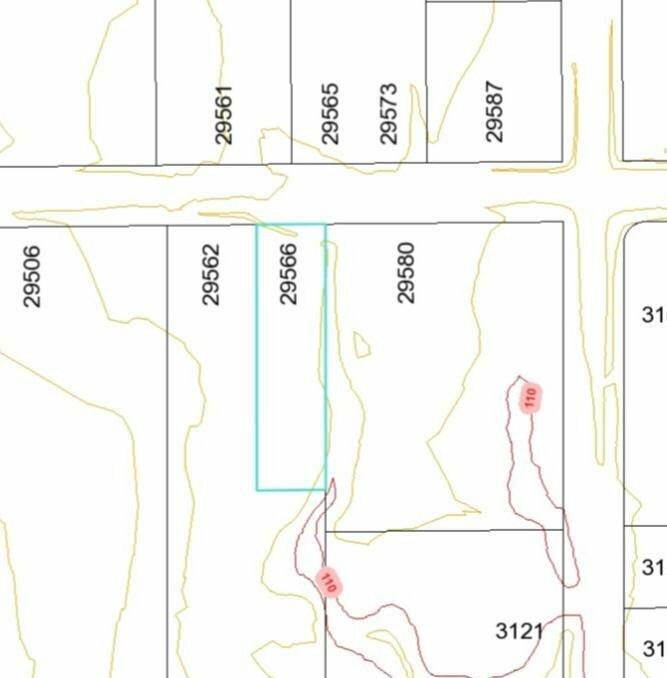 1630 sqft rancher with 2 bedrooms and a den and 1 bath. 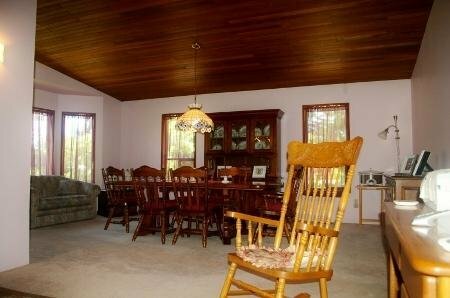 Large living and dining areas. 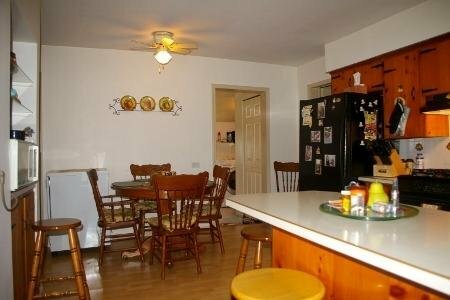 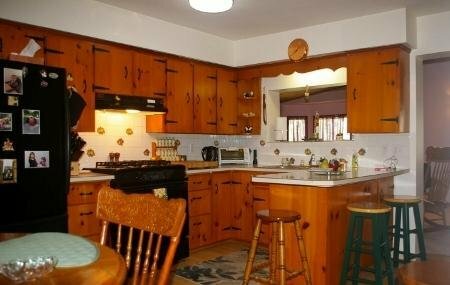 Roomy Kitchen with plenty of cabinet and counter space. 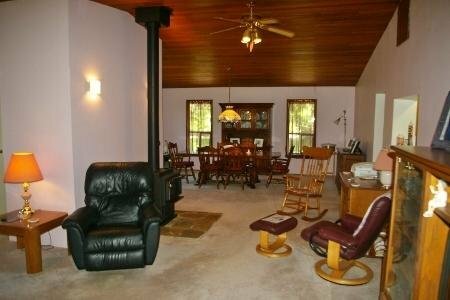 Covered back patio extends the entertaining space. 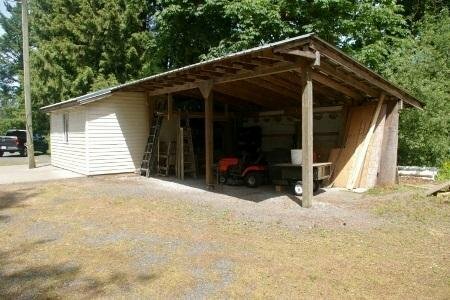 16 x 12 shed with attached 18 x 24 lean-to carport. 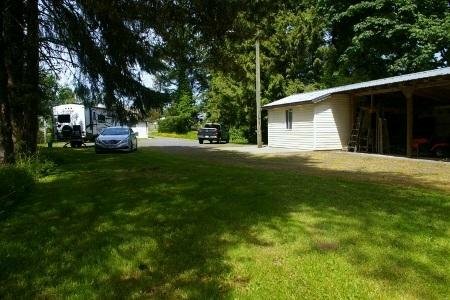 Large level yard offers plenty of room to park your RV. 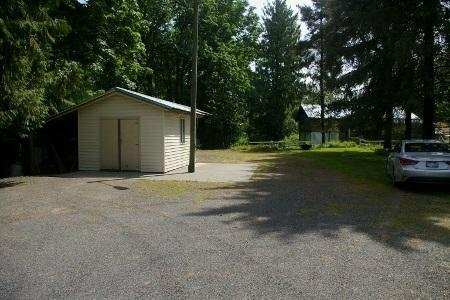 Located on a quiet road. 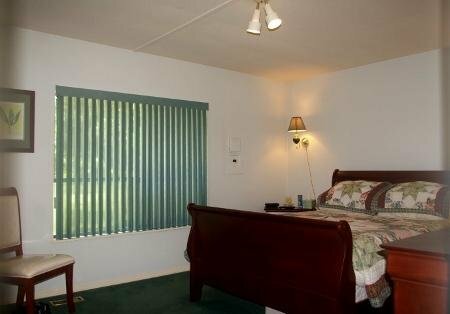 A very serene setting. 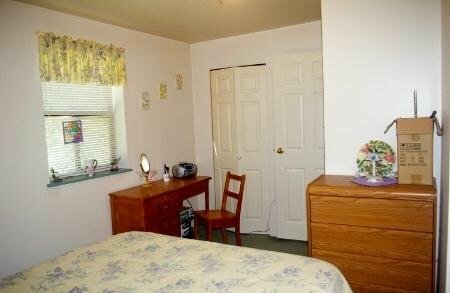 Just minutes to Highstreet shopping. 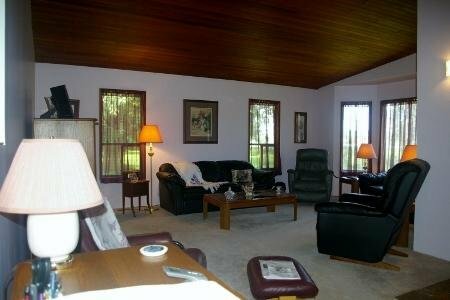 Listed By: Landmark Realty Corp.